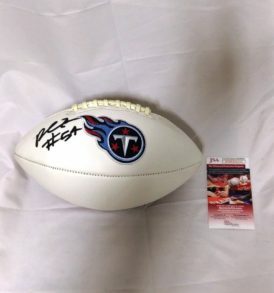 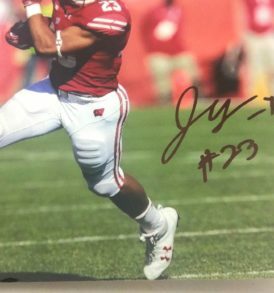 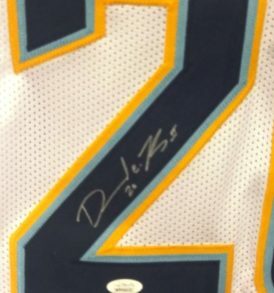 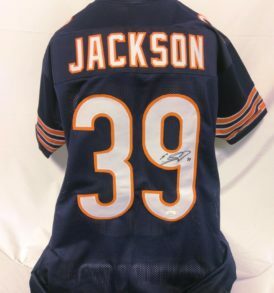 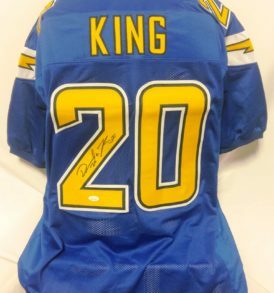 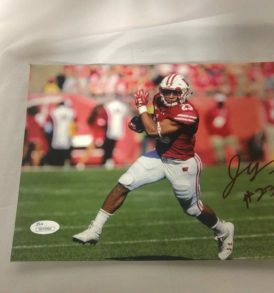 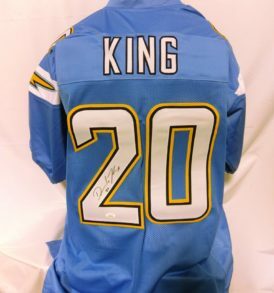 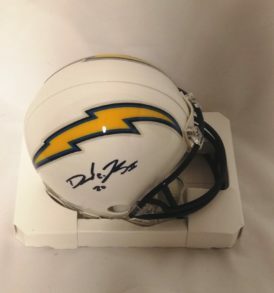 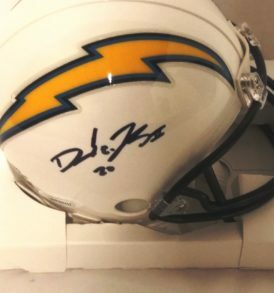 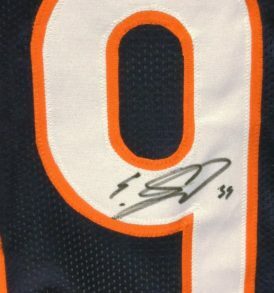 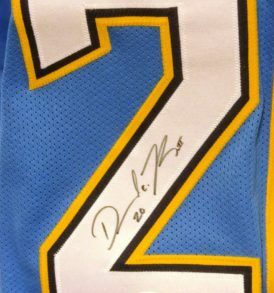 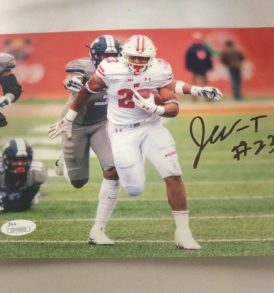 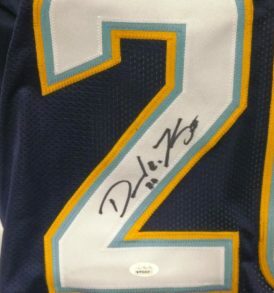 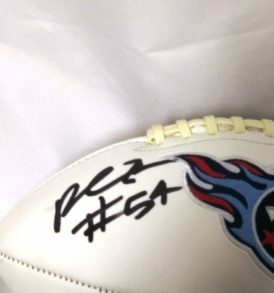 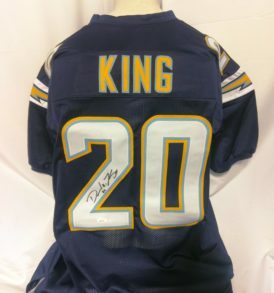 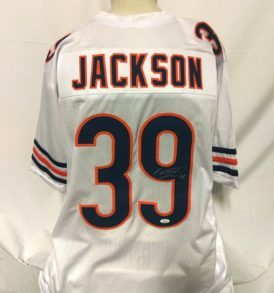 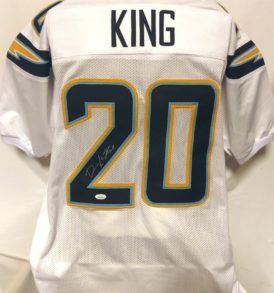 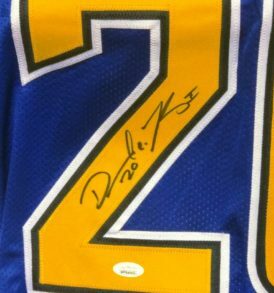 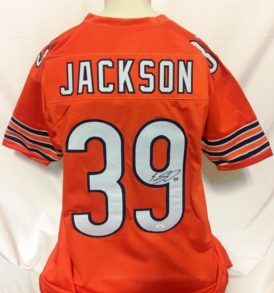 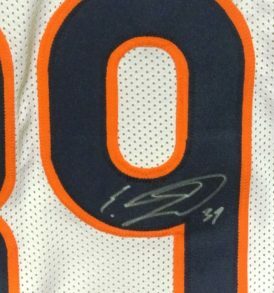 FirstClassAutographs is your leading source for autographed sports memorabilia, signed collectibles, signed jerseys, balls, helmets, and photos. 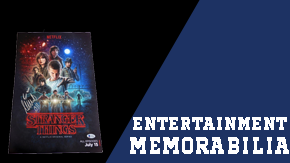 Customer Service is our Number 1 priority. 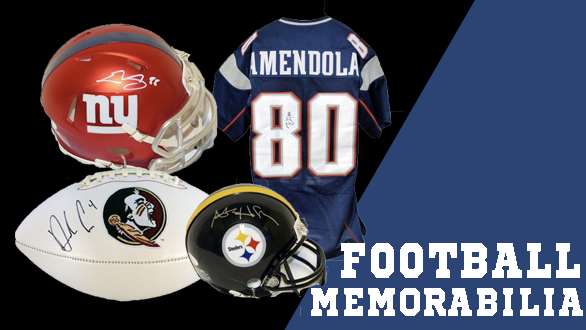 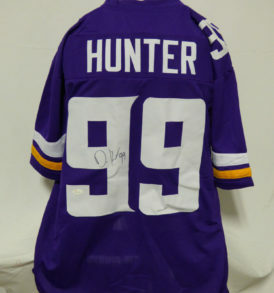 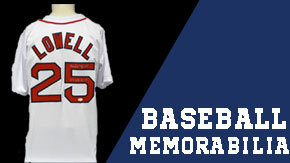 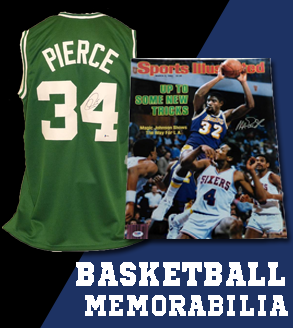 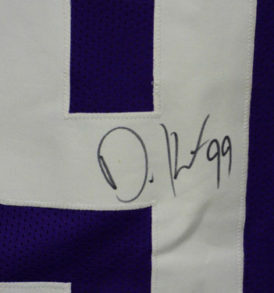 FirstClassAutographs is dedicated in providing our customers with only 100% Authentic hand-signed sports memorabilia. 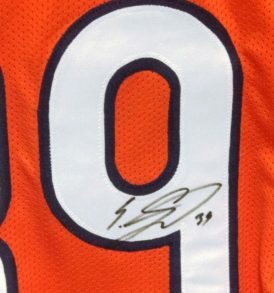 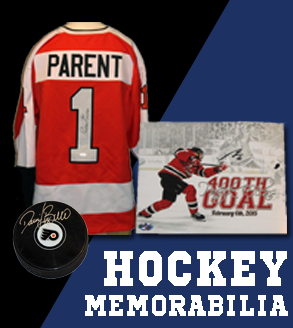 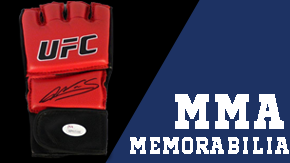 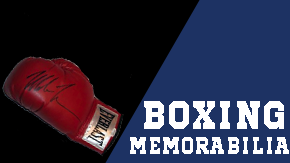 You have our complete assurance that every hand-signed sports memorabilia we offer is 100% genuine and are personally hand-signed by the athlete or athletes themselves.